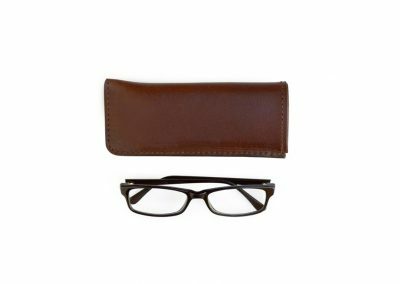 This glasses cover will just look better and better as the years go by. 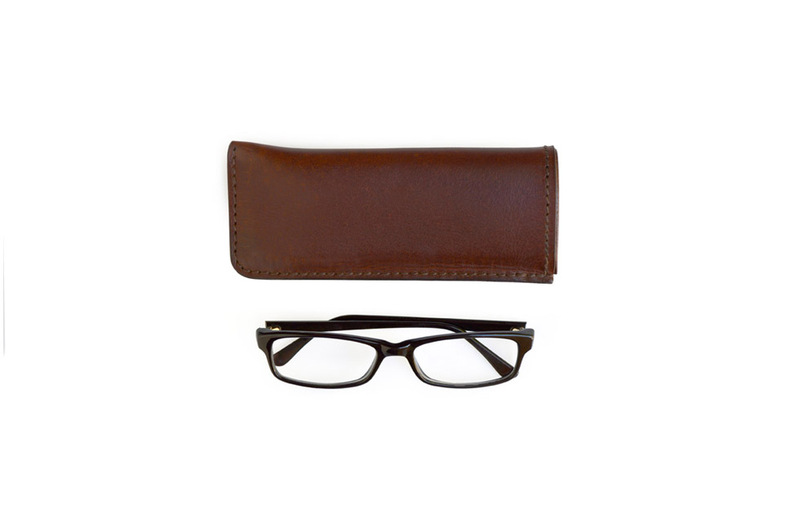 Combining a beautiful leather exterior with a smooth leather interior designed to protect those essential reading glasses. 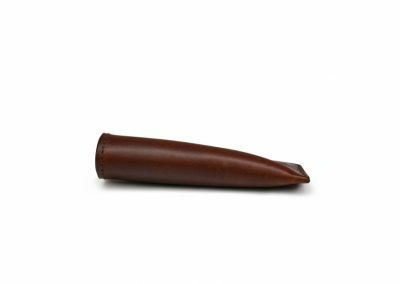 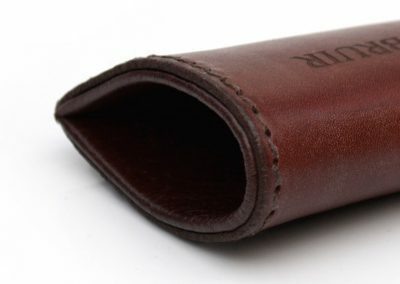 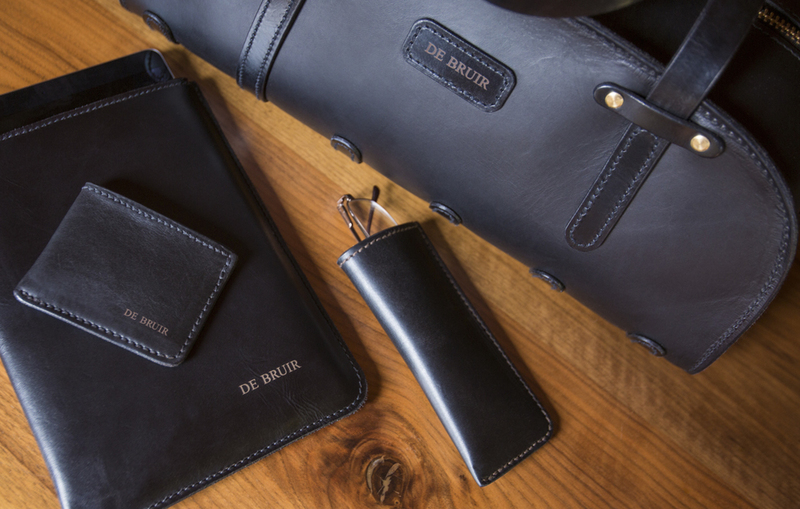 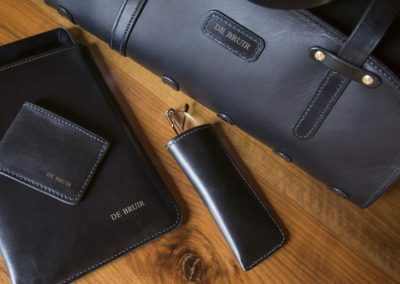 The DE BRUIR Glasses Cover is handmade in premium quality leather. 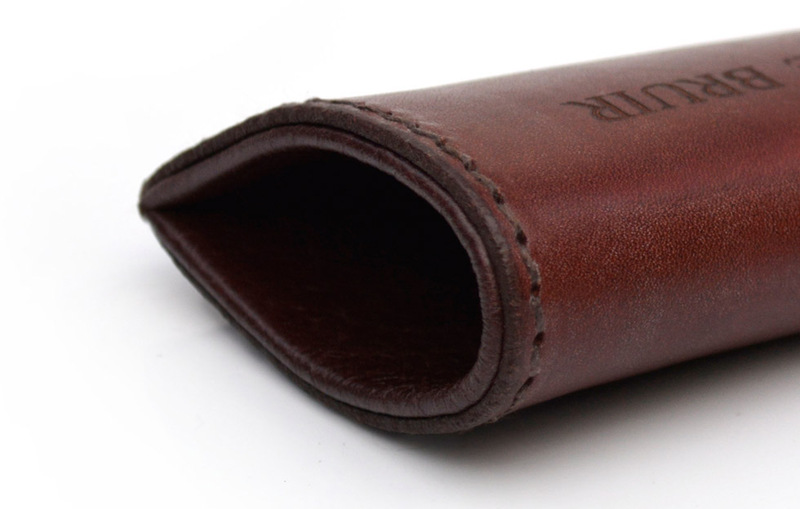 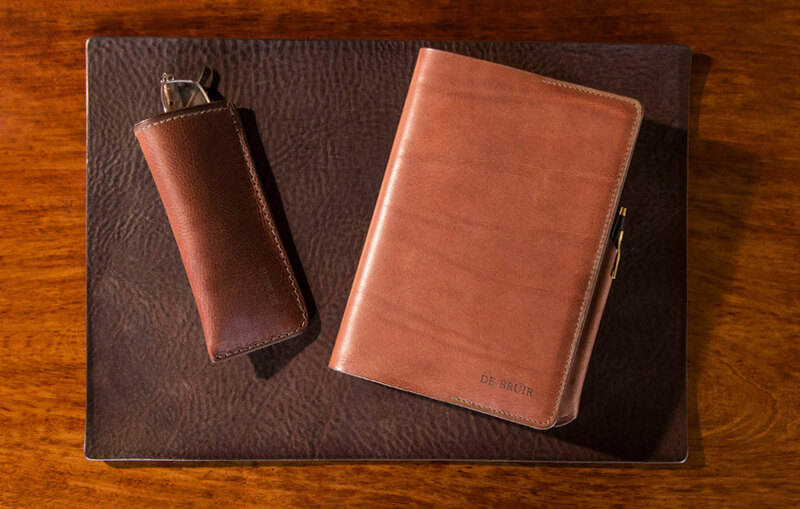 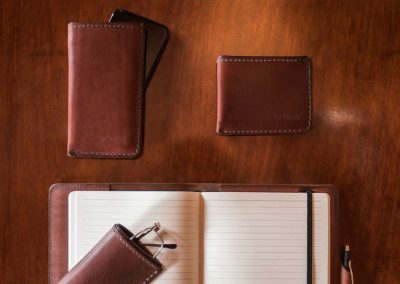 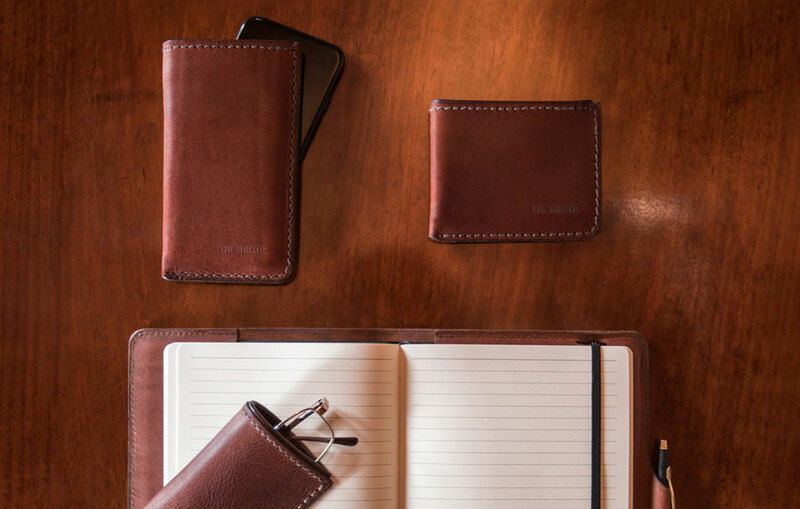 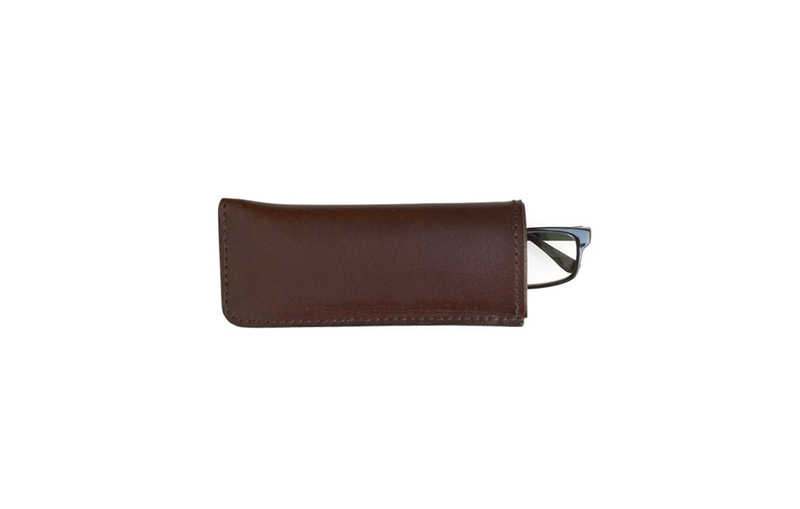 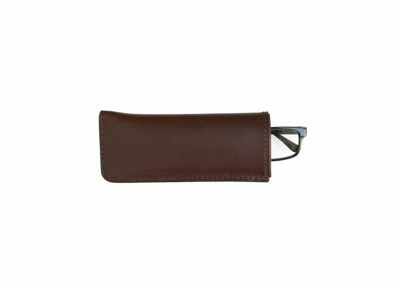 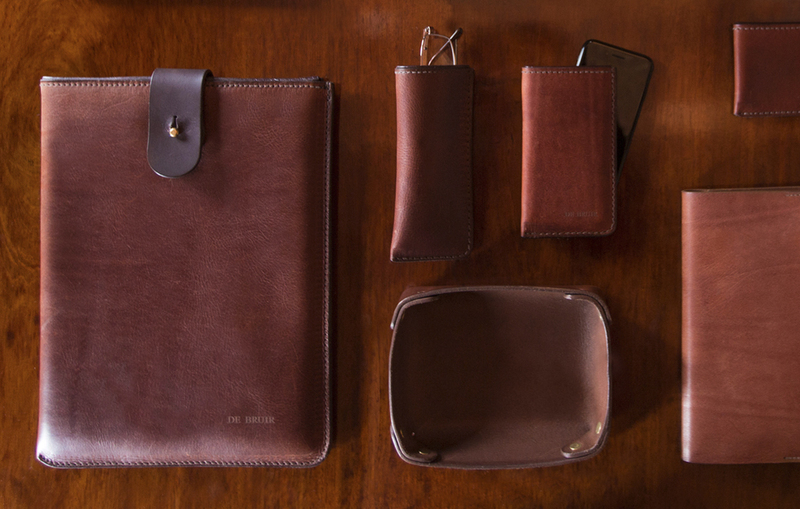 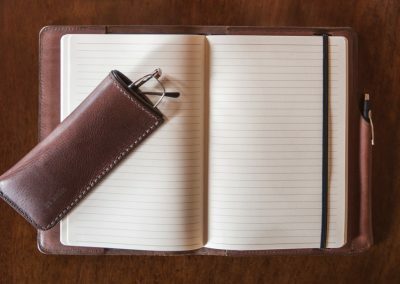 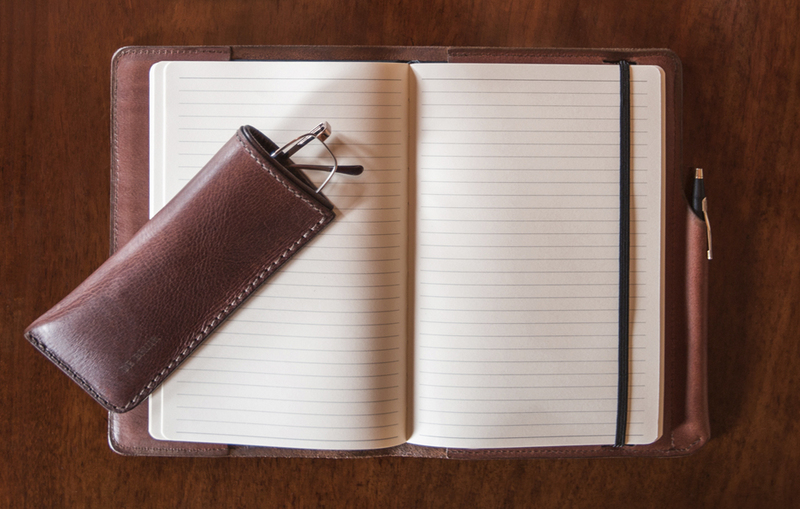 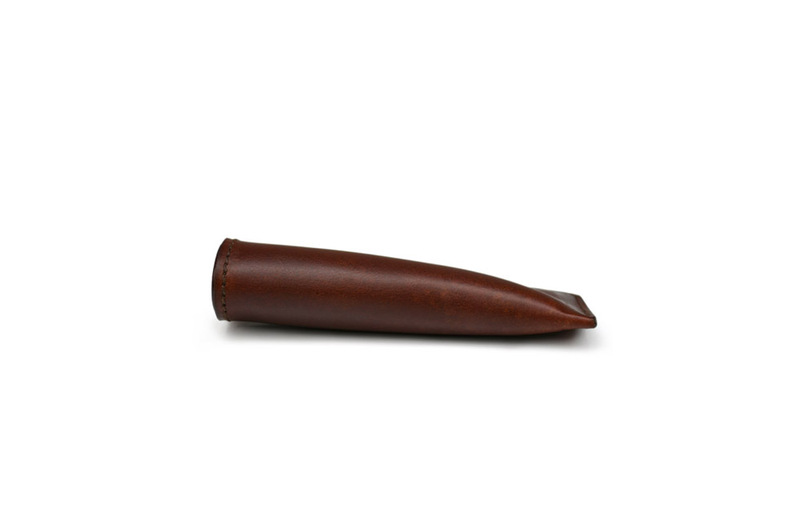 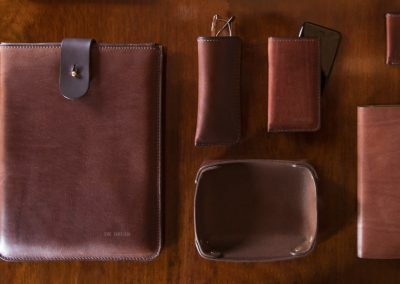 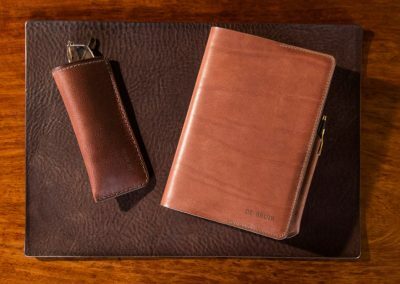 The fine leather lining creates a seamless cuff at the top of the cover making the interior smooth and durable. 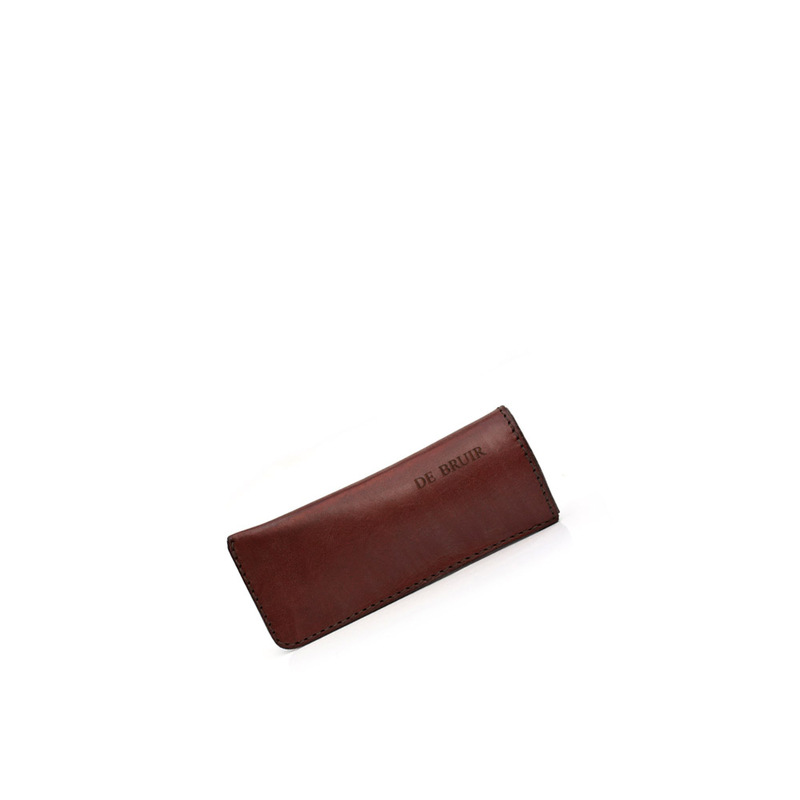 The look will improve with age and constant use.